Do you make LARGE or SMALL quilts? 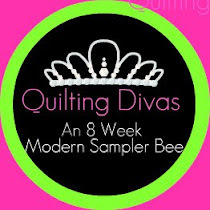 Do you make MINI quilts? 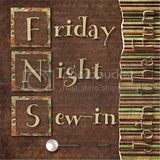 What other type of sewing do you do? 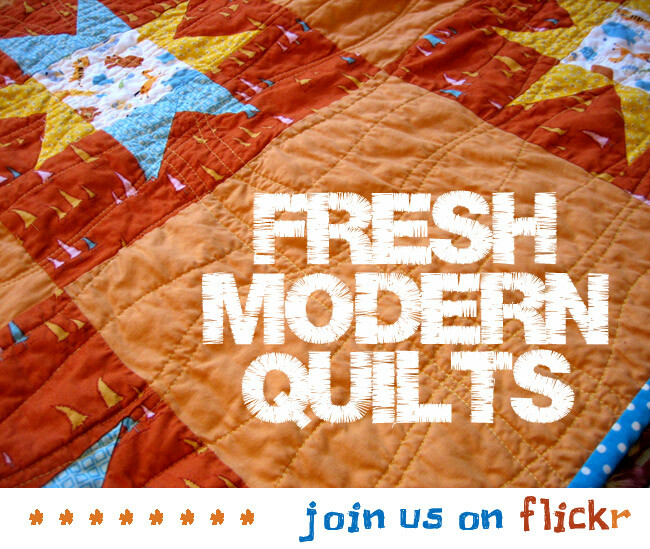 What do YOU do with all the quilts you make…. Lately I've been making mostly little quilts...schnibbles, but I've got a few bigger ones that are in the works. I'm glad, because it will be nice to have some new lap quilts in the rotation. I like to make lap sized quilts. Most of them have been gifts. I still have several friends of mine that I want to gift one too (which haven't been made yet). Oh, I made one for my mom & sister in March for their b-days & now they each have requested that I make a quilt for their friends! Then there is one I made for charity last year. Which reminds me, the event is August 7th & I would like to make another one to donate. I usually make lap size to really large ones. I have given quilts away for gifts. When I first started quilting, I was going to make them to sell but got attached to them so that went out the window. 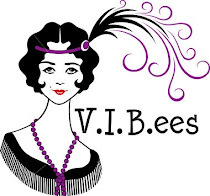 I also sew clothing and accessories. The quilts I make all seem to be lap/throw size. I've done a few that are twin size and then some baby quilts. I have one queen size, my first ever. I only own ONE of my quilts. My daughter has a couple. Others are off to friends and such. I have made one doll quilt but no other mini quilts. I sew purses, aprons, and then clothing for my daughter. 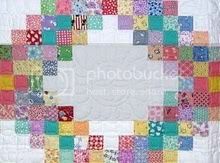 Lap size quilts. If I am going to put the time into making a quilt I want to use it! Not stare at it on a wall, although having a couple of those are nice and my mom usually makes that kind. GOOD question!! I'm glad I get to read what everyone else says!! Because of time constraints, I usually tend to make small wall quilts. I like to see finished projects and the wall quilts finish quickly and I can quilt them simply on my home machine. I would LOVE to get larger ones finished. My hubby loves to wrap up in my quilts, but there aren't many long enough to cover him. I give lots of my quilts away to people I love. I would love to sell them, but don't think I'd get the $ I thought they'd deserve! I seem to make mostly lap or smaller--mainly cause I only hand quilt them--and the larger ones are really hard to do in your lap!! some are gifts--some I donate to my library to raise funds--my problem is I usually am attached to them by the time they are done and don;t want to share---selfish me--I know!!! I usually make large double to large queen size quilts. 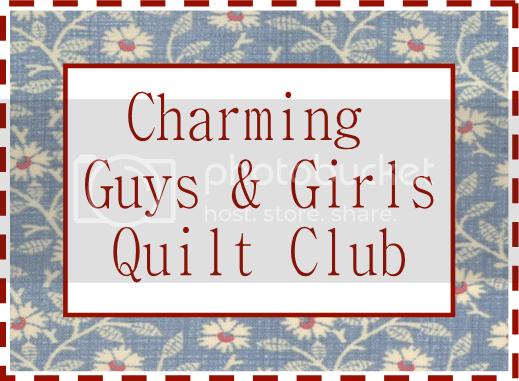 My family and I are over run with them because of my quilts and my mom made lots of quilts. I even make a double size for twin beds because I really like long hanging quilts. I have made dozens and dozens for charity, and have made some baby quilts for my kids/grandkids and for gifts. 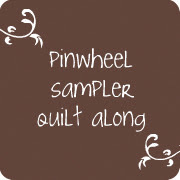 I am wanting to get into the postcard art quilts or small creative artzy quilts. My mom just passed away a 3 weeks ago, and I inherited loads of fabric because she use to do craft shows that she made quilts and bunnies and placemats, ect for! I also have a couple of buckets full of laces and notions I need to find a way to use. I hope to make some quilts to give to whomever I can find to give them too. Firestations are good places to start with because of people that get burned out of their apartments and homes.